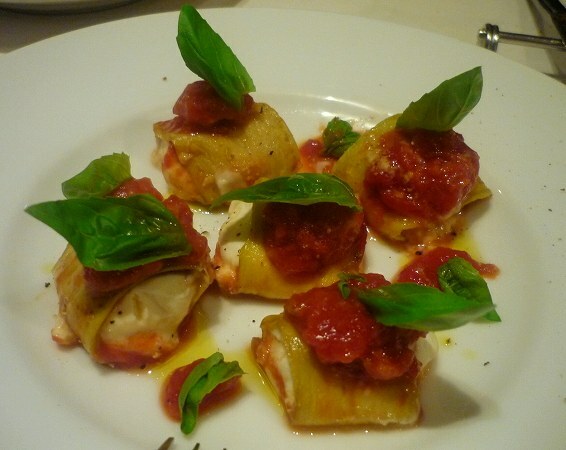 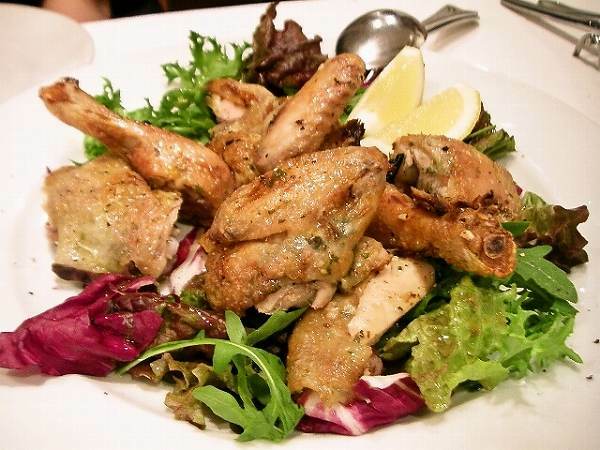 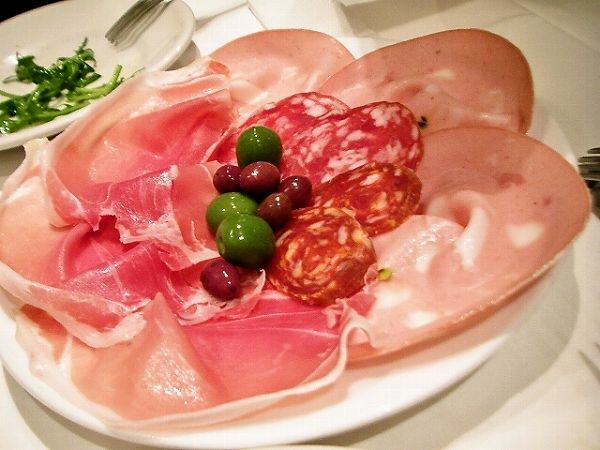 Nakameguro has several great Italian restaurants and if you want some good Naples style pizza and food of Campagna state (located at southern Italy), IL LUPONE is the place to go. 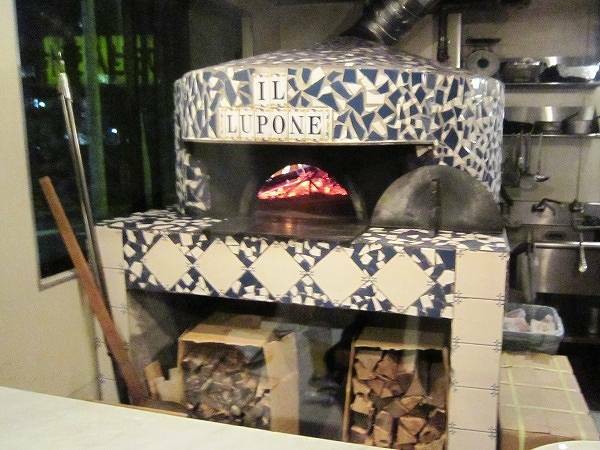 Il Lupone, one of the few pizza restaurants which is authorized as genuine Naples style pizza by Associazione Verace Pizza Napoletana. 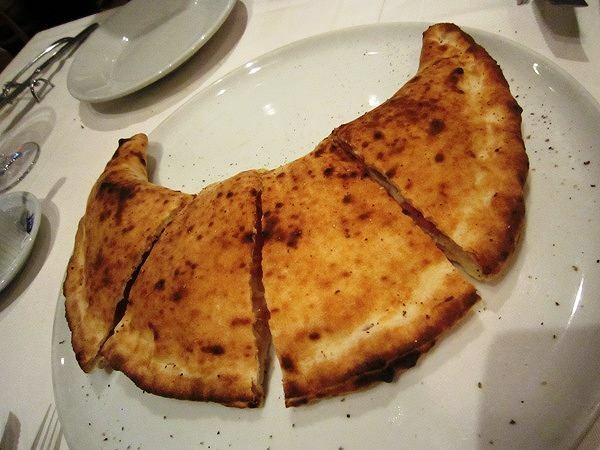 Its not only the taste which matters, but how the pizza oven was made, temperature of the oven, and several other factors. 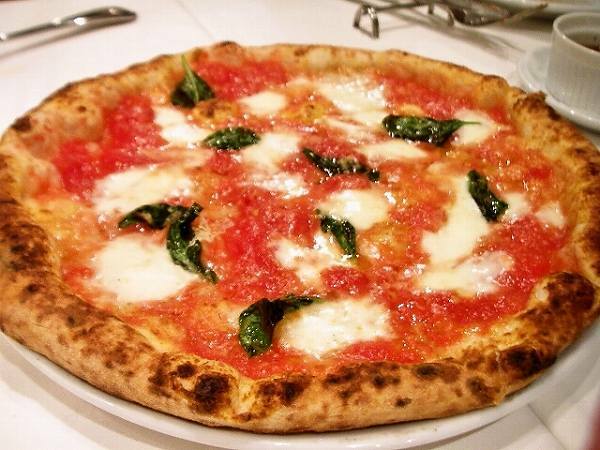 If you are dining here for the first time, you probably want to try basic pizza, MARGHERITA for 1,500 yen, Mozzarella they use is flown from Naples twice a week and its the real deal. 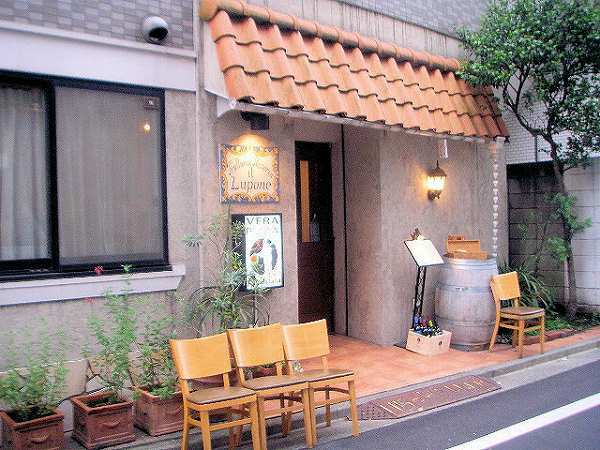 Another favorite is QUATTRO FORMAGGI for 1,900 yen, a pizza topped with four cheese. 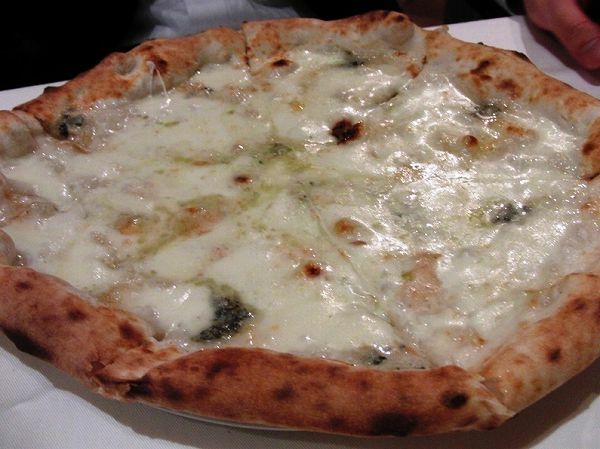 Mozzarella, Provola, Gorgonzola and Parmigiano Reggiano. 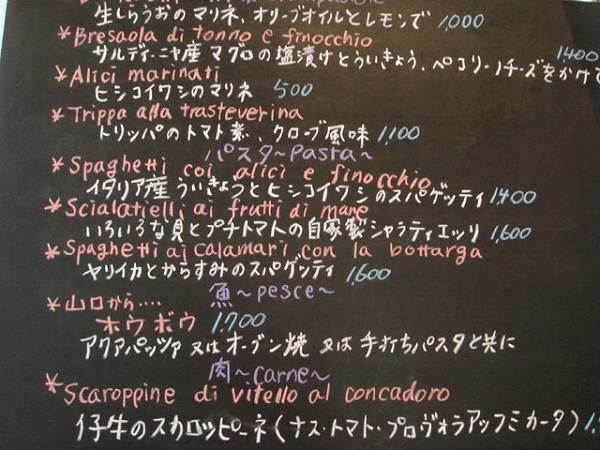 If you prefer not to have pizza, their CALZONE for 1,700 yen is good as any other Italian restaurant in Tokyo. 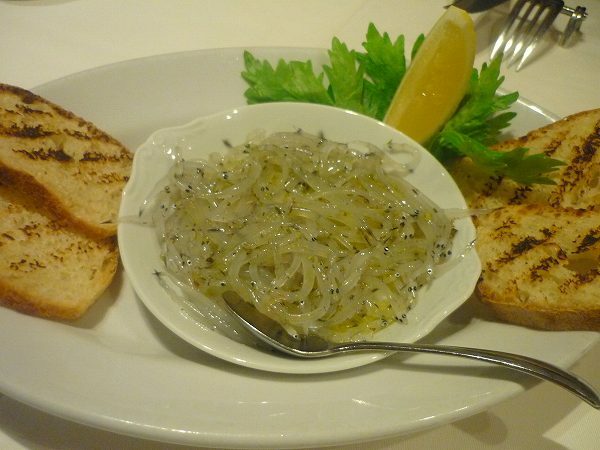 and when in season, NAMASHIRAUO OLIVE OIL TOH LEMON (Fresh raw Noodlefish with Olive Oil and Lemon) are favorites of regulars. 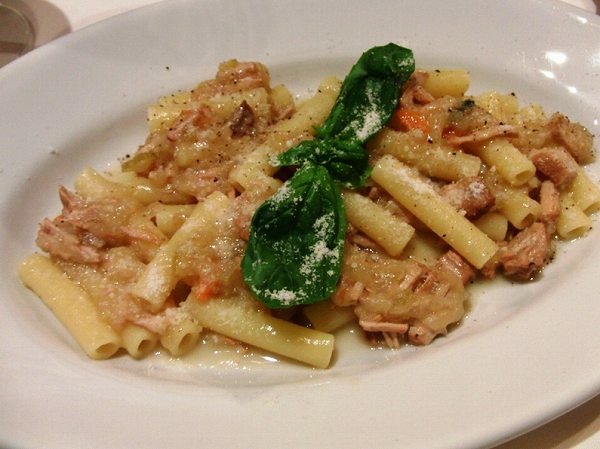 They offer several pastas and my favorite is RAGU NO ZITI TAGLIATI (Ragu Ziti). 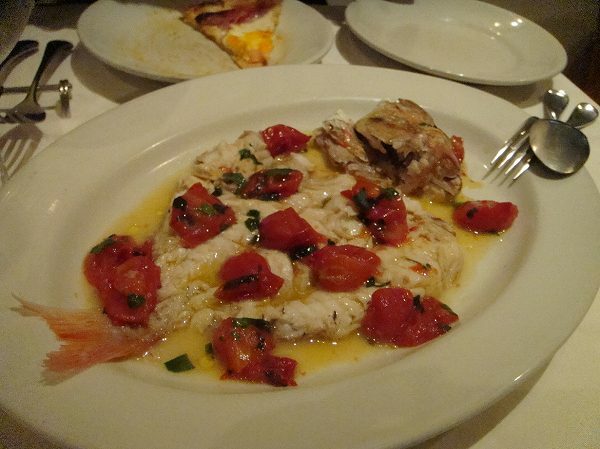 but if you want to have some fish instead there is AQUAPAZZA available as well. 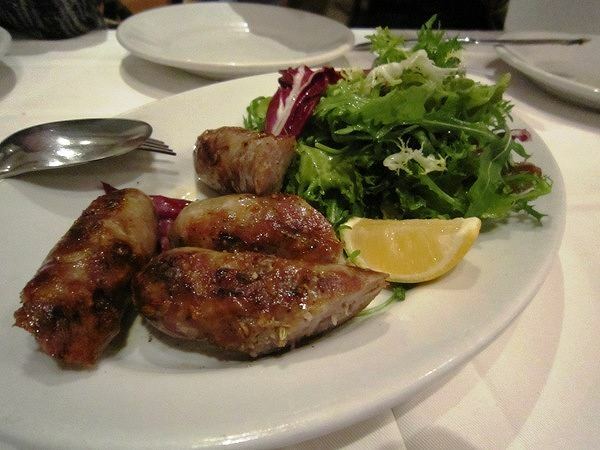 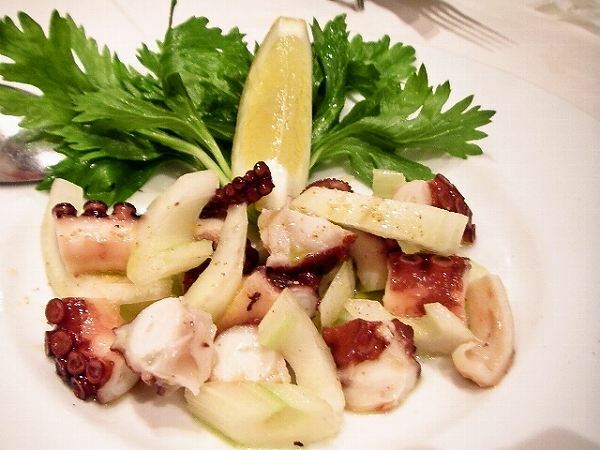 Their antipasto and main dish menu changes by the day, so make sure you ask for today's specials. 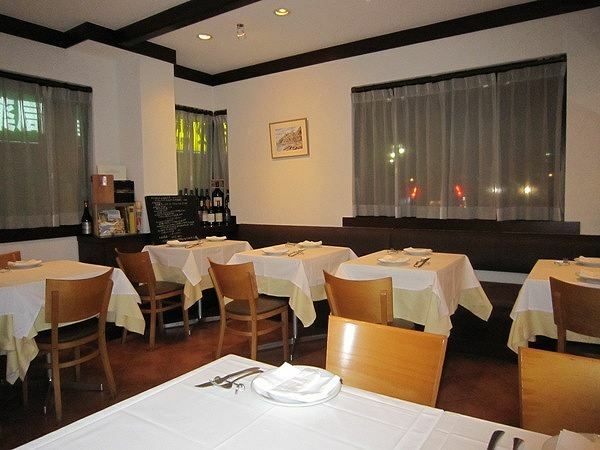 Because their prices are reasonable, its a hard table to get. 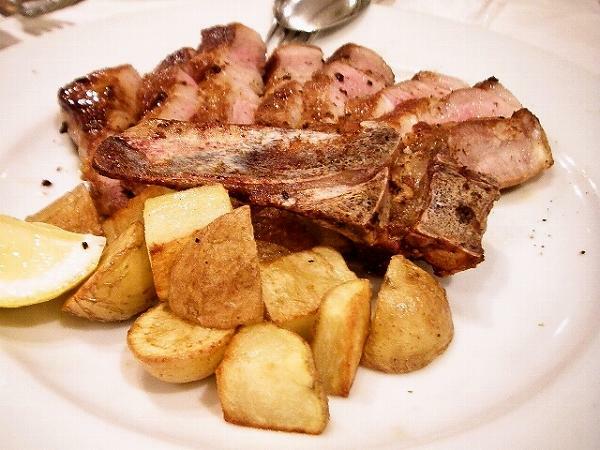 Its also popular to Italian's living in Tokyo, which tells you that its one of the top southern Italian restaurants in Tokyo.